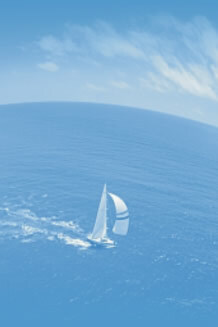 Our company is most powerful watersport- and outdoor- oriented Ukrainian traders. We have a lot of merchandises that makes your rest more comfortable as at the river or sea as at the forest or the mountains. Keep track us and we will satisfy any your request. We will be pleased to serve any your question about our company. Please, not hesitate to contact us. Suppliers of quality boats, diving, fishing & outdoors equipments are welcomed too! All rights reserved by "The World of Boats Ltd".